How does capitalism affect our personal lives? How does the economy affect life at home, relationships at work, romance and dating? 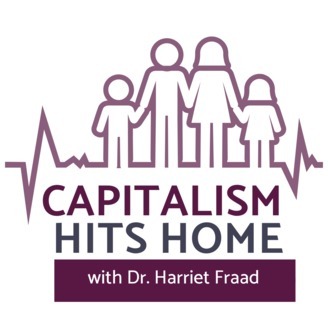 Capitalism Hits Home with Dr. Harriet Fraad explores what is happening in the economic realm and its impact on our individual and social psychology. 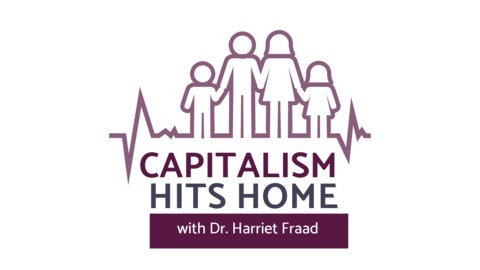 More about Dr. Harriet Fraad: https://www.harrietfraad.com/about. Gender struggle highlights the struggle between those holding on to former gender roles with women serving men and children and those recognizing the opportunity that we now have to be equal partners in the home and at work. Movements like #Metoo or #Timesup, March for Women, or abortion rights, and many more, support the conditions of existence for equal partnership. This is a moment of gender struggle that surrounds all of us in the USA today.